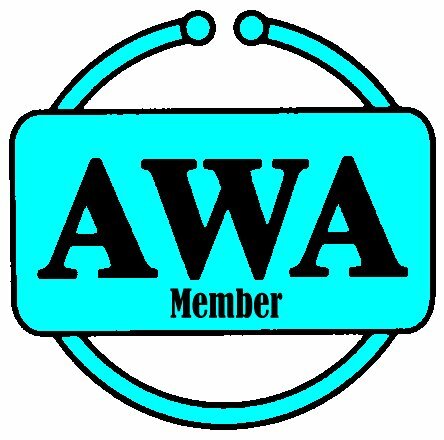 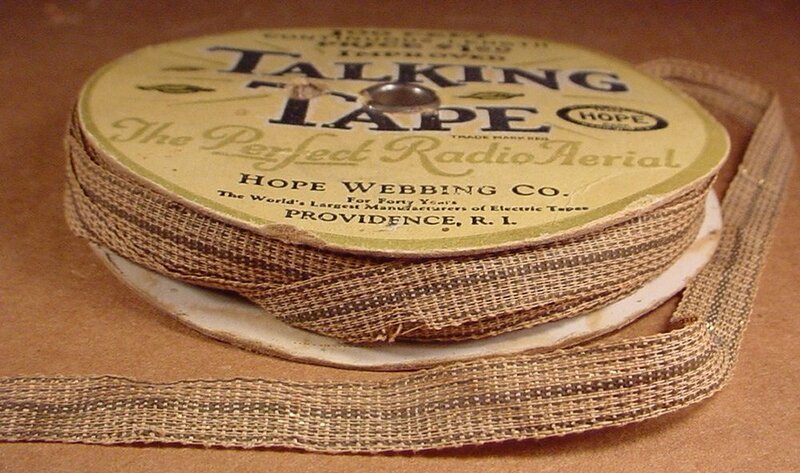 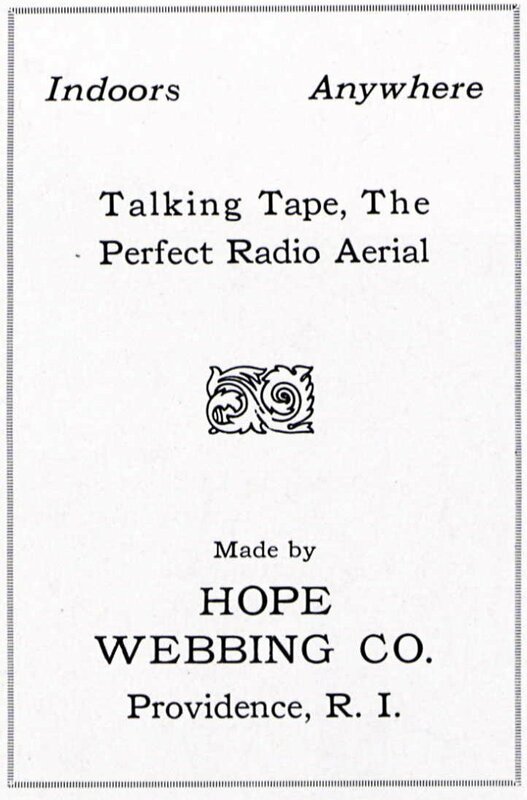 The Hope Webbing Company was established in 1883 and grew quickly. 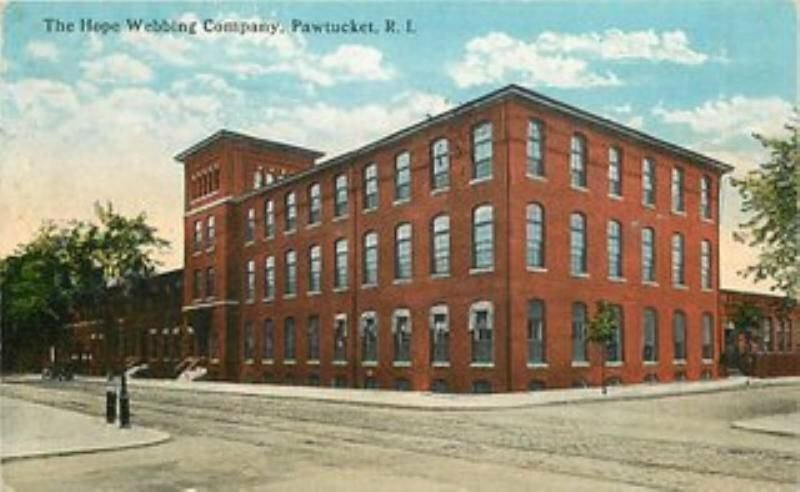 It started with a ten-loom mill on Sprague street, Providence, for the manufacture of narrow woven fabrics of cotton, wool and silk. 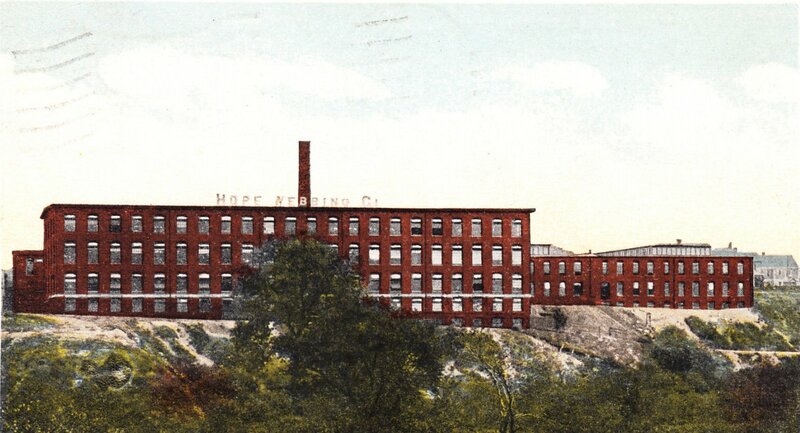 The partners were both practical mill men, and not unfamiliar with each other, they having been associated with the firm, Vaughan & Greene, Mr. Steere in the manufacturing, Mr. Sisson in the managerial department of the operations of that firm. 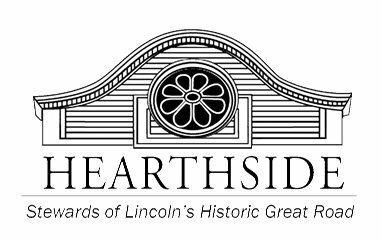 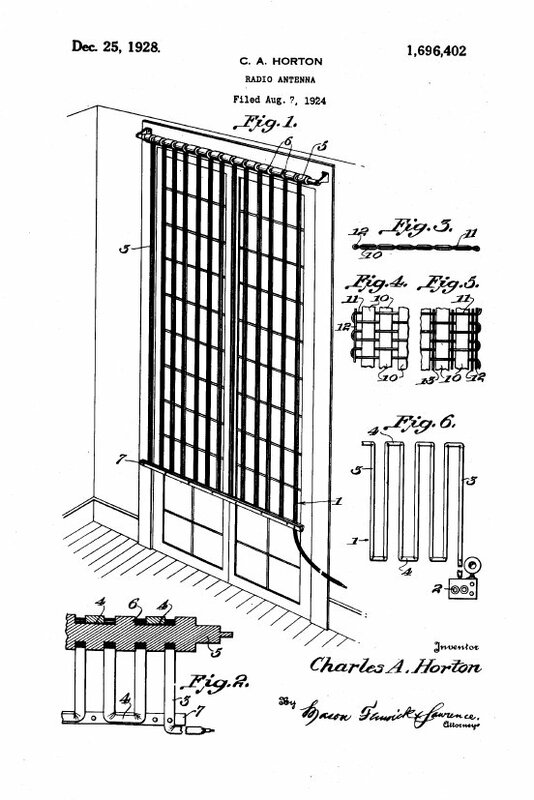 Each had shown his ability in his own department, Mr. Steere having demonstrated inventive genius and mechanical skill, Mr. Sisson having risen from clerk to general superintendent. 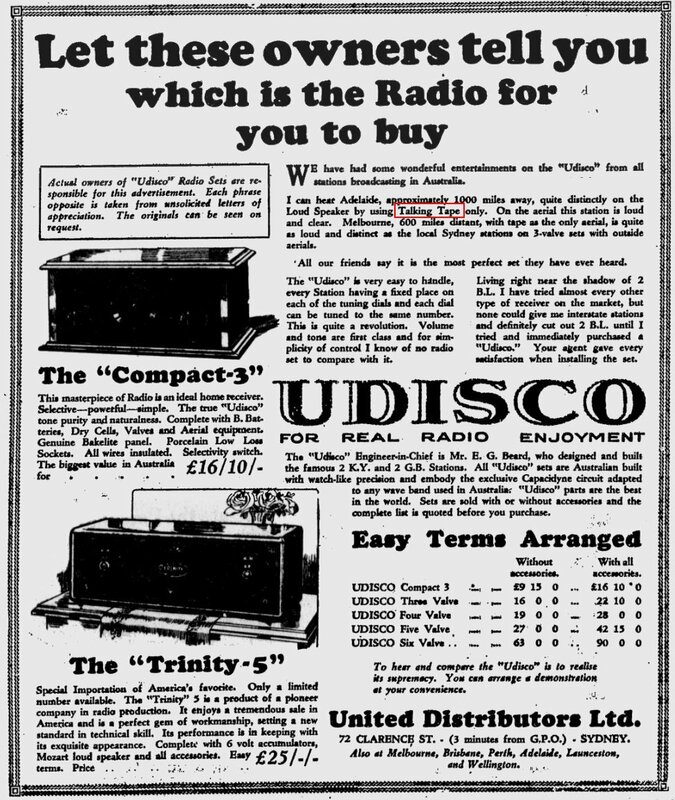 Thus the firm was well balanced from the start, a condition which insured success. 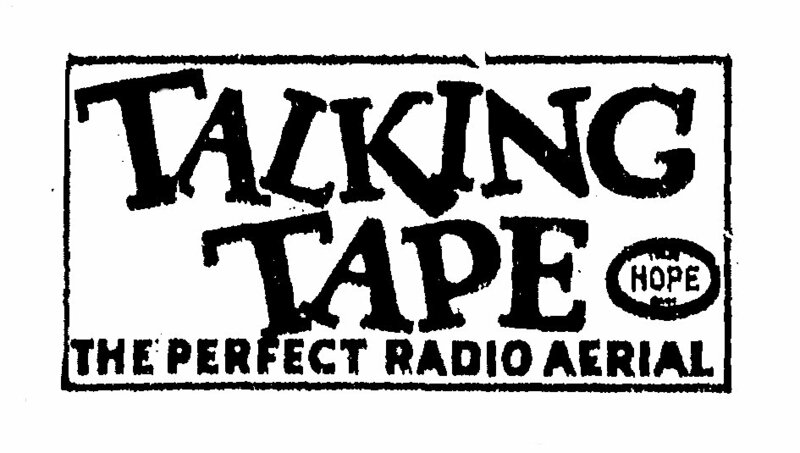 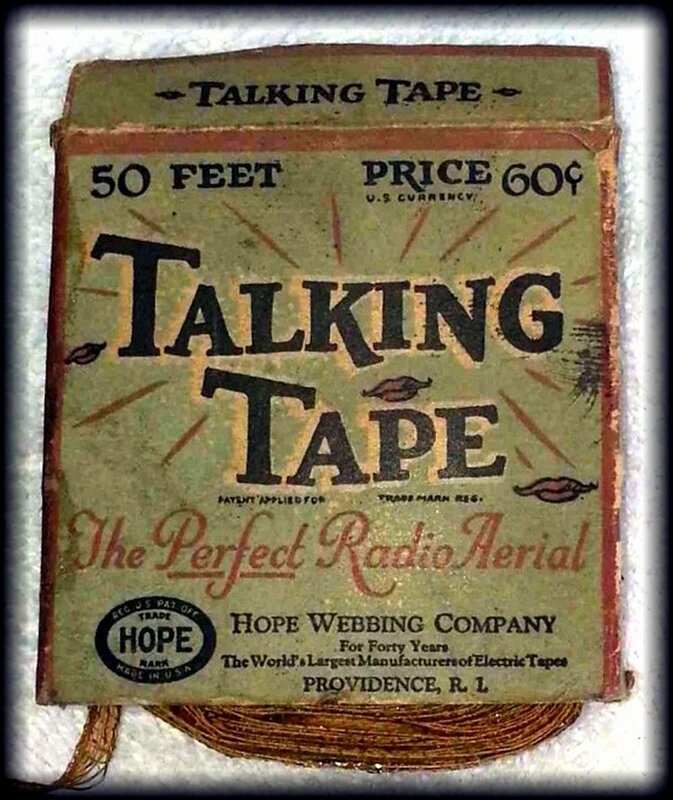 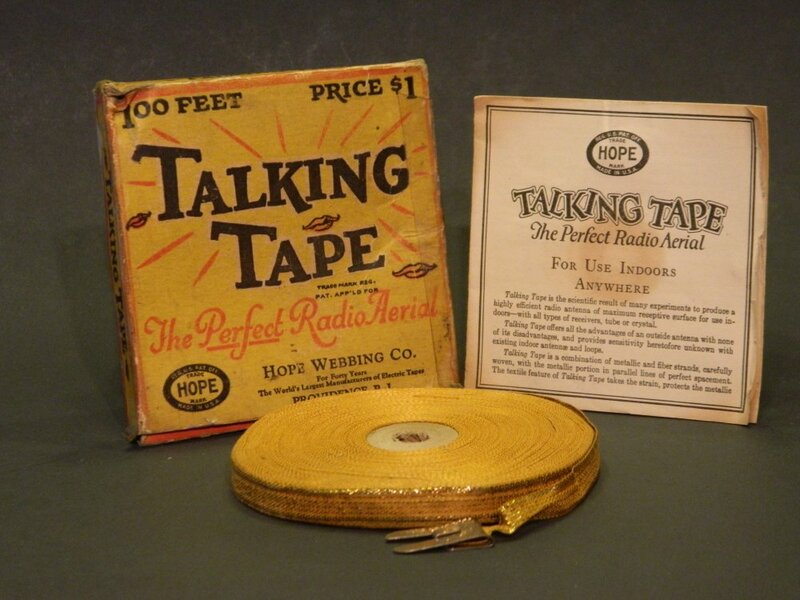 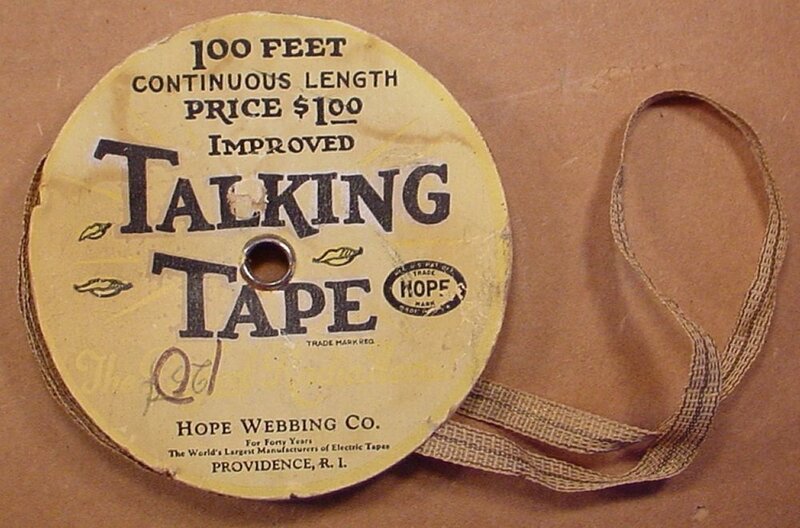 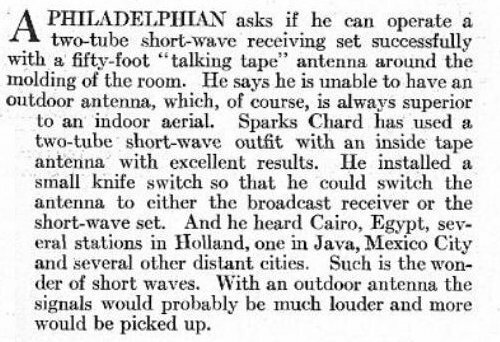 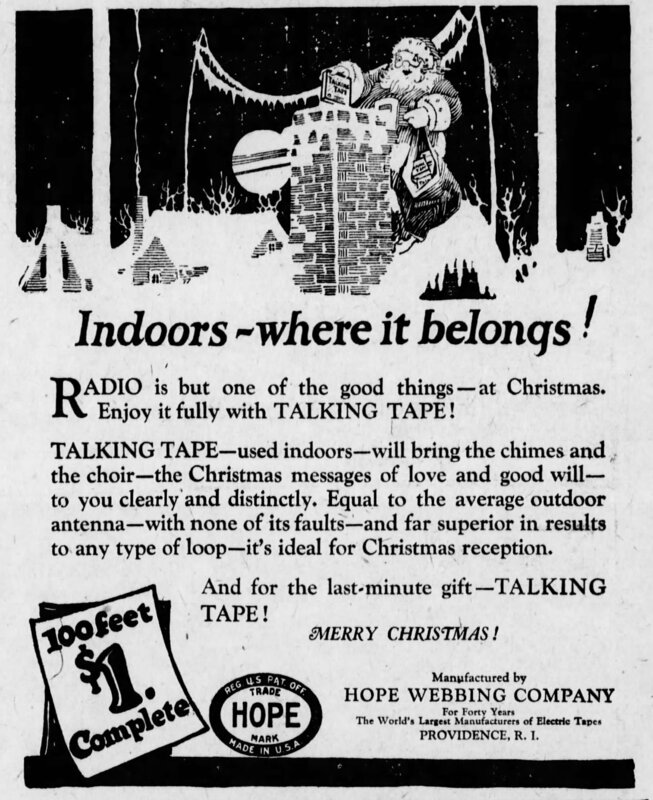 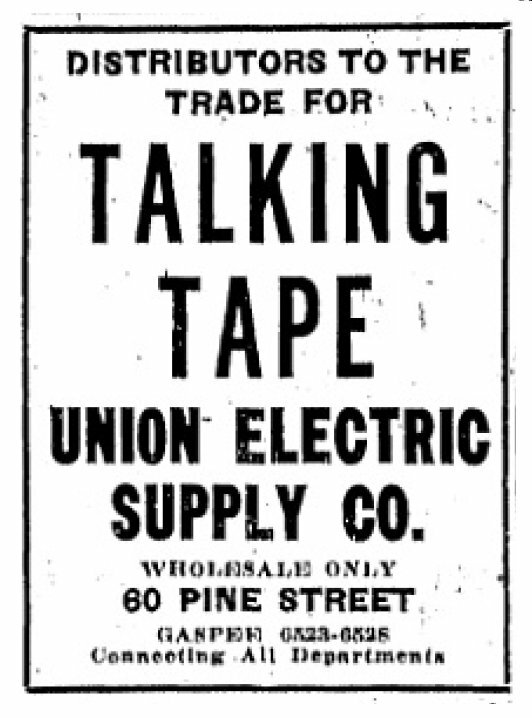 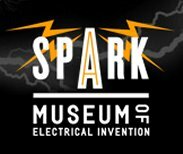 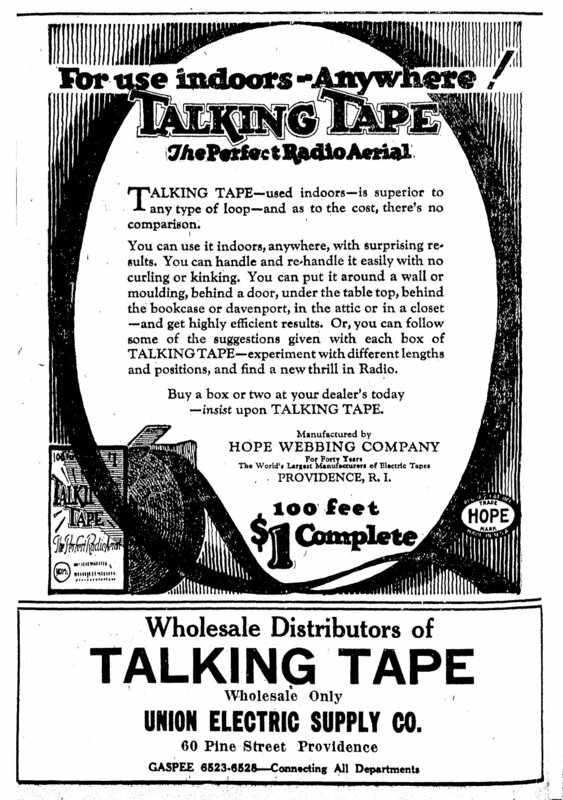 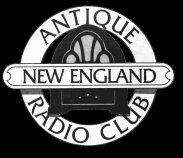 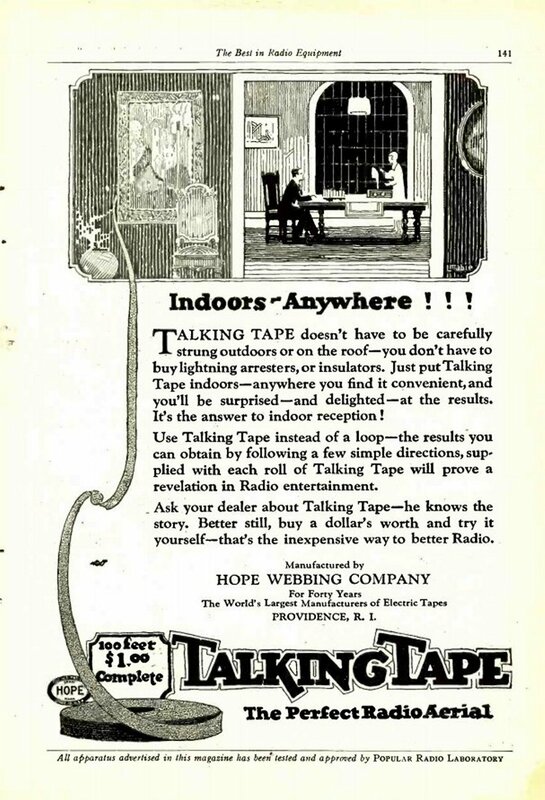 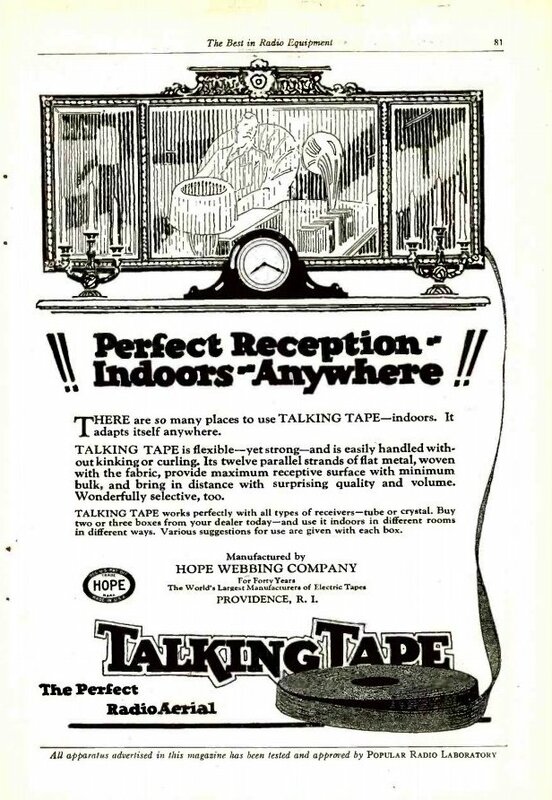 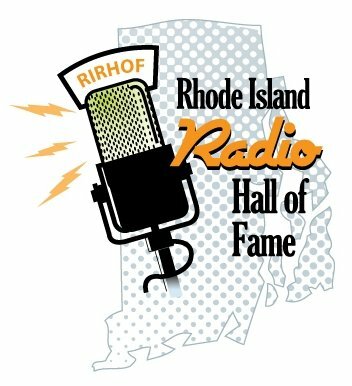 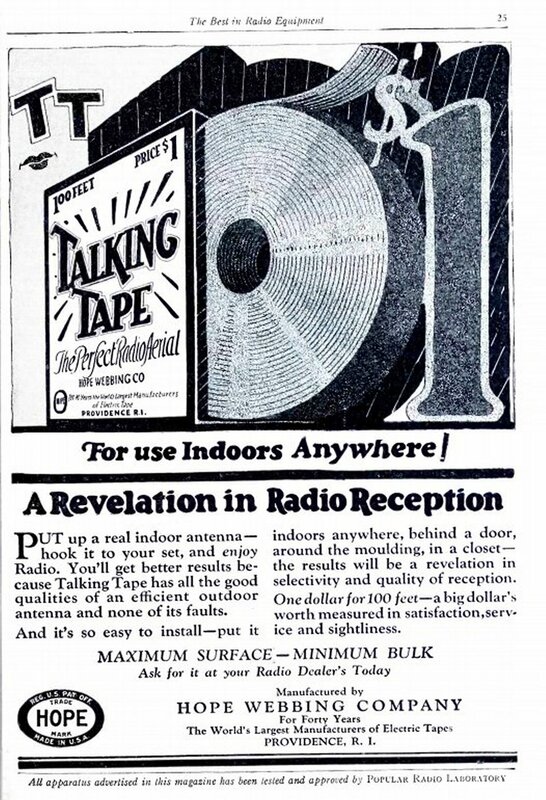 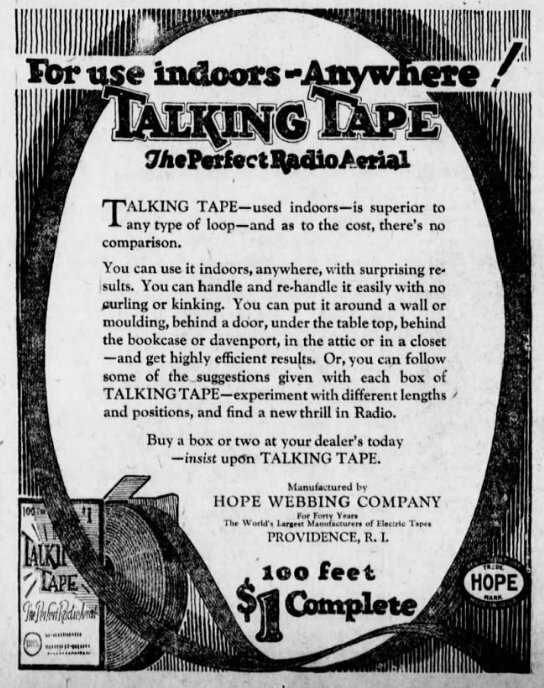 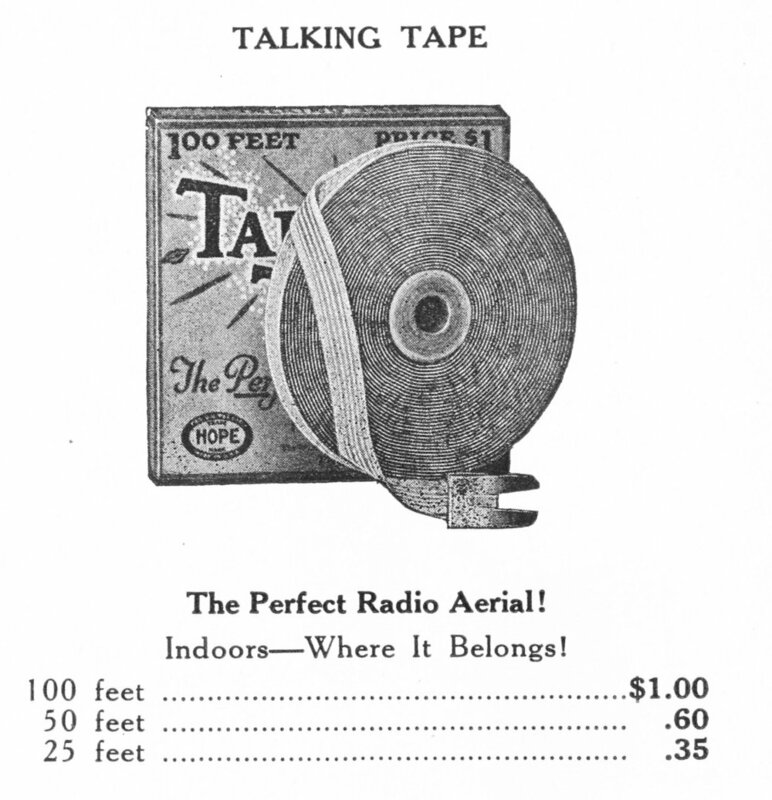 In the 1920's they started advertising a very unique radio antenna called "Talking Tape". 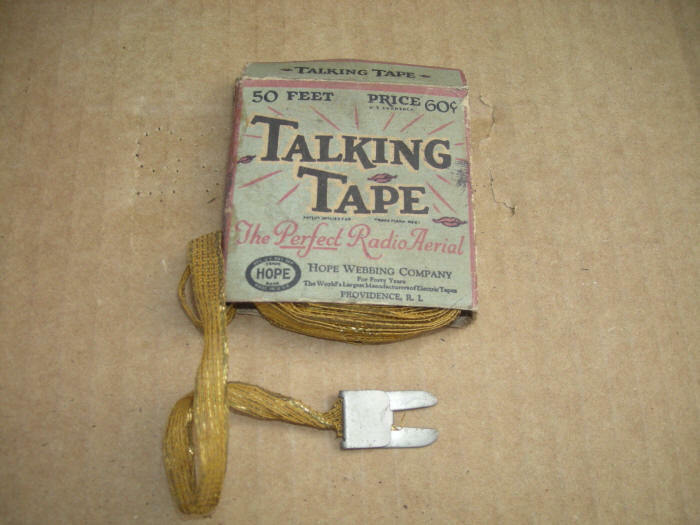 The antenna was a strip of fabric with wires woven in and could be incoporated into things like curtains. 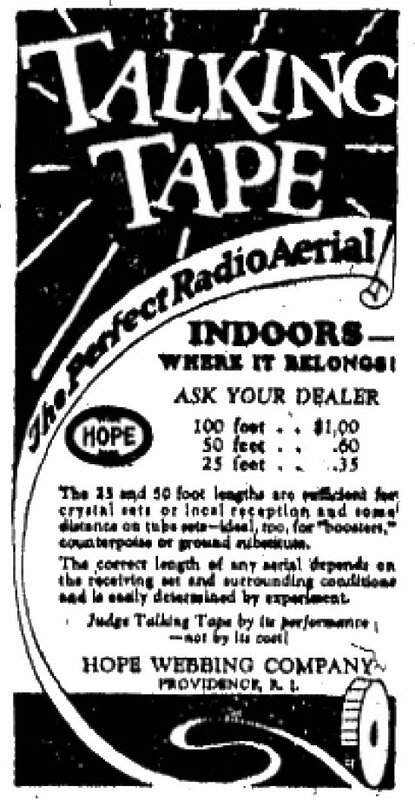 Although a good idea, after a flurry of ads in late 1924 and early 1925, I have found no more. 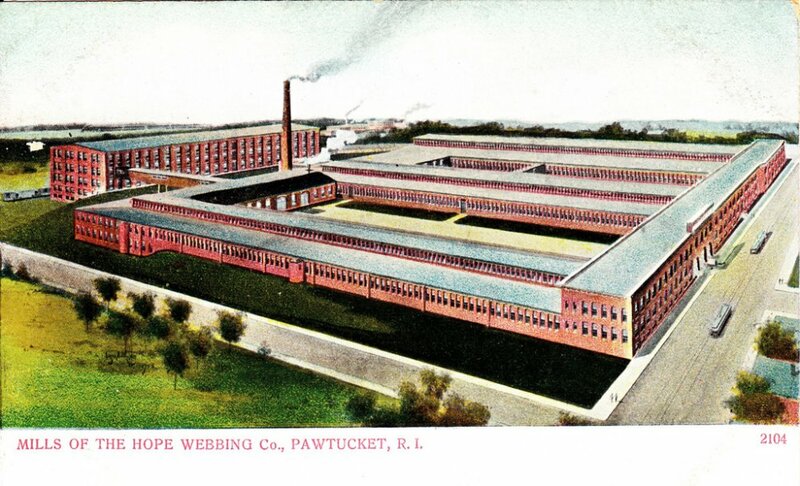 The company however is still in business, still in Rhode Island. 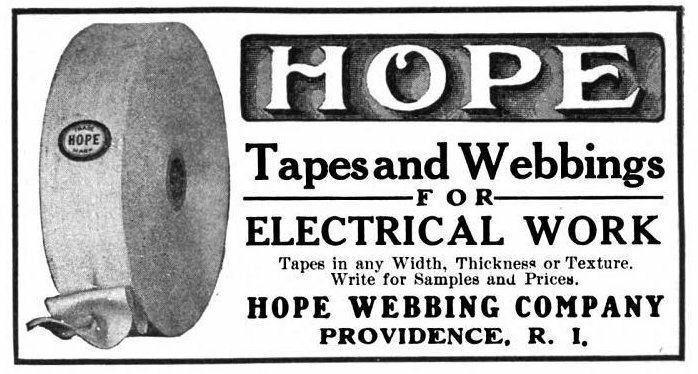 Now named Hope Global.